Edwiser RemUI completely customizes the Moodle layout. 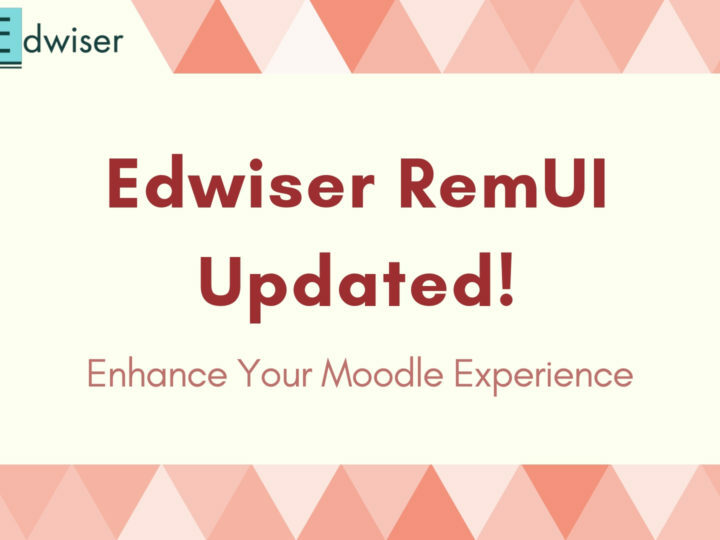 Through improved navigation and highlighted sections, Edwiser RemUI transforms the look of conventional Moodle for the user. The header or the top navigation bar, consists of the logo, the Moodle custom menu, quick access links and a link to the user profile page. The colors and the logo can be customized using settings in Edwiser RemUI. 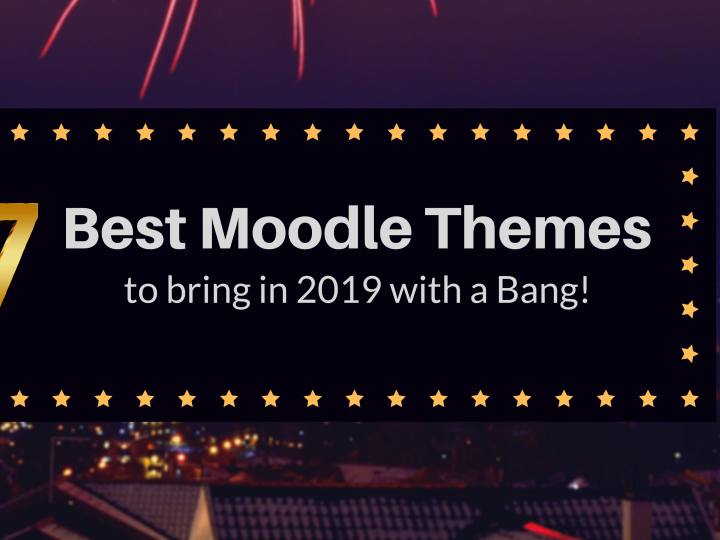 To personalize the custom menu items, there are some Moodle settings involved! Now, to display menu items according to your preference in the header menu, you need to head over to Site Administration → Appearance → Themes → Theme Settings. Under ‘Custom menu items‘ you can decide the menu items to display. The ‘link’ field supports HTML attributes too, such as target. For example, Moodle Homepage|http://moodle.org” target=”_blank. You need to add the attributes within escaped quotes. You can find all the details here. 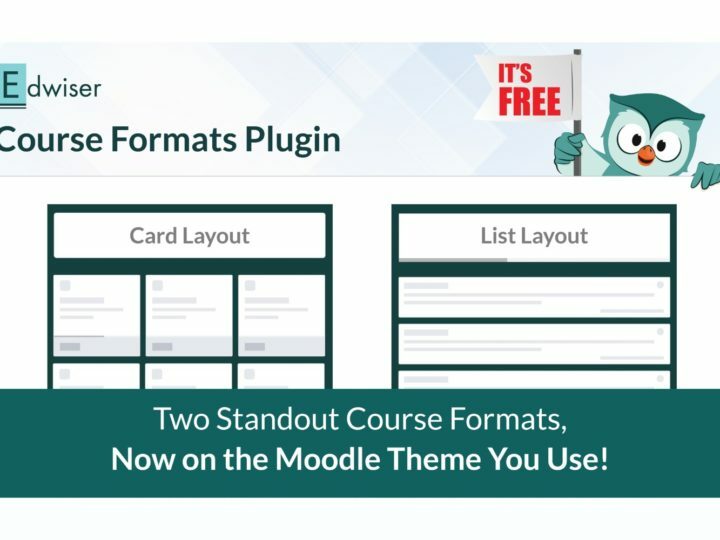 Introduced in Moodle 2.0, custom menus are supported by several Moodle themes. Edwiser RemUI displays this custom menu in the header, whereas the default Moodle layout has a separate section under the header to display the menu. Since the menu is static across all pages, you could consider adding important pages to this menu, such as the ‘Courses’ page, ‘Support’ or ‘Contact’ page, link to blog, and so on. 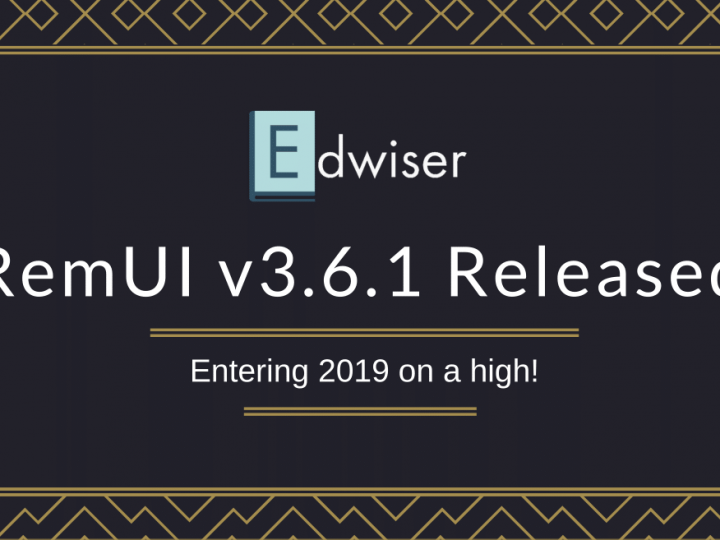 Have you customized the Edwiser RemUI top menu? Share your views with us.